The first ever Bitcoin legal dispute in Singapore went to trial on Wednesday. 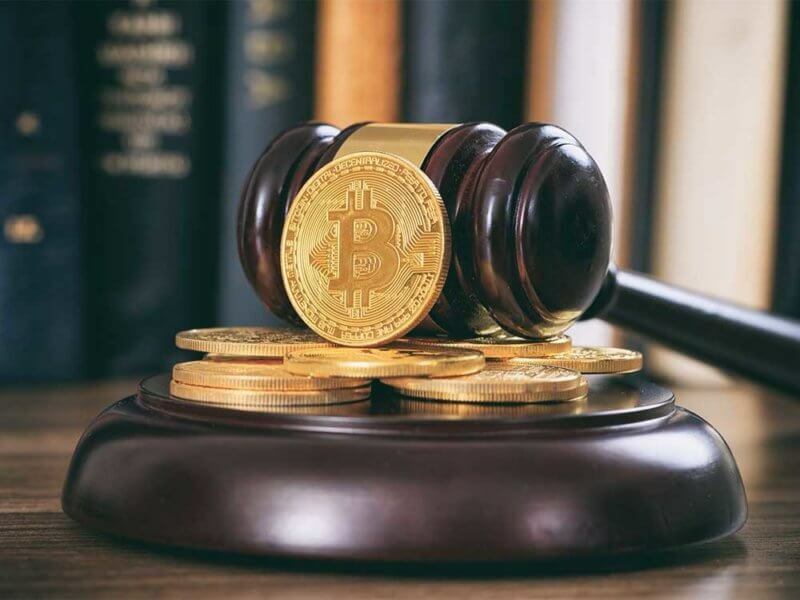 Market maker B2C2 is suing Quoine, a cryptocurrency exchange service for wrongfully reversing some trades carried out earlier in the year. According to The Straits Times, the case is being held before the nation’s Singapore International Commercial Court. The plaintiffs – B2C2, an electronic liquidity provider, say the defendants – Quoine, unilaterally reversed some of its trades from April 2017. Based on the details of the dispute made available, B2C2 placed seven orders on April 19, 2017, to sell ETH for BTC. The rate for the transaction was set at 10 BTC/ETH, but Quoine canceled the trade the following day with B2C2’s approval. B2C2 wants to recover the 3,085 BTC (approx. $13.7 million) lost when Quoine reversed the seven BTC to ETH trades in question. The market maker says the exchange platform’s actions constituted a breach of trust and amounted to an abuse of its role as a trading platform operator. It is B2C2’s contention that in the face of serious risk of itself having to bear the financial loss arising from the trades. Quoine chose the most advantageous course to mitigate such risk – by simply reversing the ‘irreversible’ trades and deducting the proceeds from the account. Quoine, however, counters B2C2’s claims, pointing to the absurd 10 BTC/ETH order price. According to the exchange platform, a glitch occurred in its program before the trades in question. This glitch prevented the platform from being able to access external price data thus the need to reverse the trade. According to reports, the case will conclude next week. During Wednesday’s hearing, the court heard testimony from Maxime Boonen, the B2C2 founder. Mario Antonio Gomez Lozada will take the stand next week. Meanwhile, Singapore continues to increase the scope of its involvement in the emerging cryptocurrency narrative. Recently, the government announced plans to firm up the city-state’s cryptocurrency regulatory landscape. 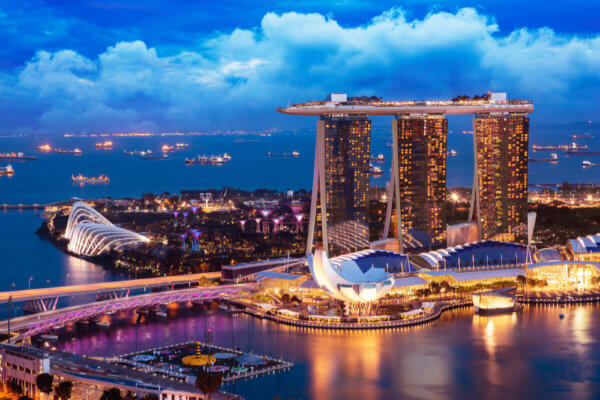 In October, Live Bitcoin News also reported that Singapore’s Monetary Authority was looking at ways to help virtual currency businesses access banking services. What do you think about the case against the cryptocurrency exchange platform, Quoine? Let us know your thoughts in the comment section below.